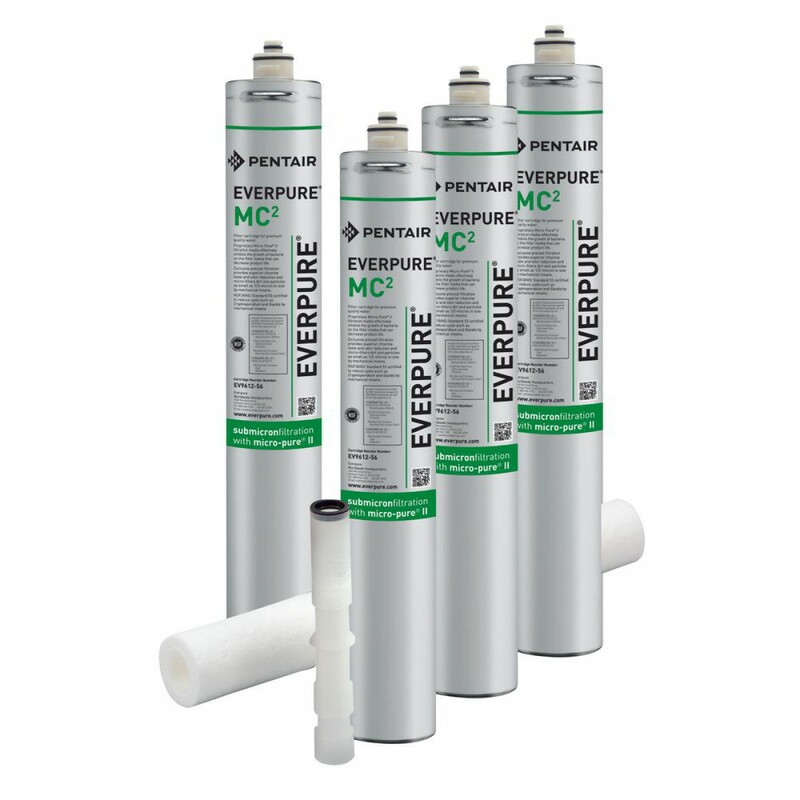 The Everpure Quad-MC-2 Replacement Cartridge Kit (EV9628-28) is everything you need to service all the features of your system. 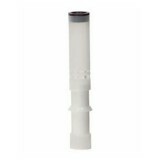 The MC-2 filter cartridges feature precoat submicron technology reduces particles as small as a 1/2 micron in size and reduces health contaminants such as asbestos fibers, as well as Cryptosporidium and Giardia cysts. 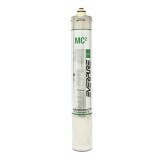 An EC-210 prefilter captures larger dirt particles to extend the life of the MC2 filters. The SS-IMF scale inhibitor helps minimize maintenance costs by reducing limescale clogging of beverage appliances. 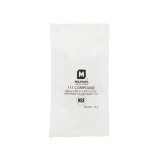 The kit's components are NSF certified to Standards 42 and 53. 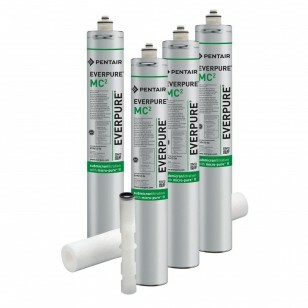 The EVERPURE-QUAD-MC2 does not reduce fluoride.